Updated Wednesday May 17, 2017 by Lovejoy Leopards Lacrosse. Once again our annual Senior Day was a great success. Good weather. Exciting game. Great turnout from our fans. Thank you to everyone who made it out to the game and everyone who helped to make this day a special one for our Varsity Senior Players!! George has been a part of the Lovejoy Lacrosse program for 2 years. He was one of the Captains of the Varsity team. After graduation, George plans to serve his two year mission for the Church of Jesus Christ of Latter Day Saints. Thereafter, George will be attending Southern Virginia University in the Fall of 2018 and will be a member of the Knights Men’s Lacrosse team. George plans to major in Business Marketing. Cole is a four year starter on the Varsity team. Cole was one of the original Lovejoy Lacrosse players when the program started in 2009. He will be attending the University of Dallas in the Fall of 2017 and will be a member of the Crusaders Men’s Lacrosse team. Cole plans to major in Business. Logan has been a part of the Lovejoy Lacrosse program for 6 years. He was one of the Captains of the Varsity team. Logan will be attending Minnesota State University, Mankato in the Fall of 2017 and will be a member of the Mavericks Men’s Lacrosse team. Logan plans to major in Automotive Engineering and Design. Tyler has been a part of the Lovejoy Lacrosse program for 6 years. He was one of the Captains of the Varsity team. Tyler will be attending Texas Tech University in the Fall of 2017 and plans to major in Biochemistry. 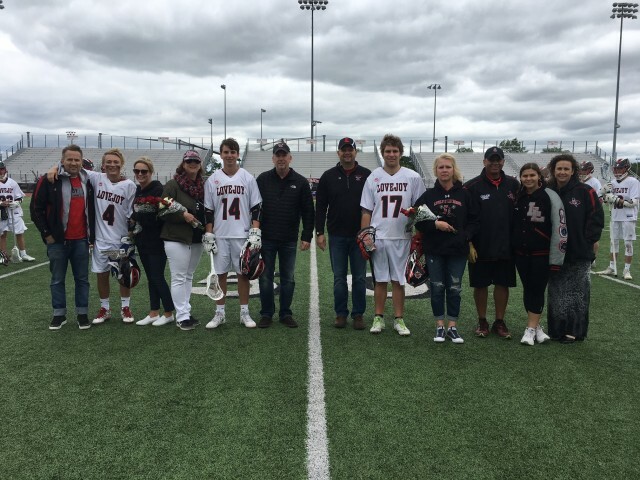 During her Senior year, Kennedy took on the challenge of helping the Lovejoy Lacrosse Club launch the Lady Leopards Lacrosse program as her 2017 Senior Project. Because there was no girls’ program in Lovejoy, Kennedy played with the Allen Lady Eagles Lacrosse program since the 5th grade. She was a varsity player for three years with Allen and earned a letter (Allen) each year. 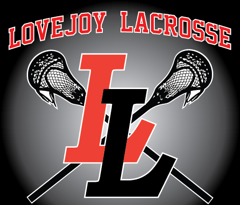 Kennedy decided to skip playing lacrosse her Senior year in order to help launch the Lovejoy Girls Program. Kennedy will be attending Princeton University, where she intends to be on the pre-med track, and major in neuroscience.